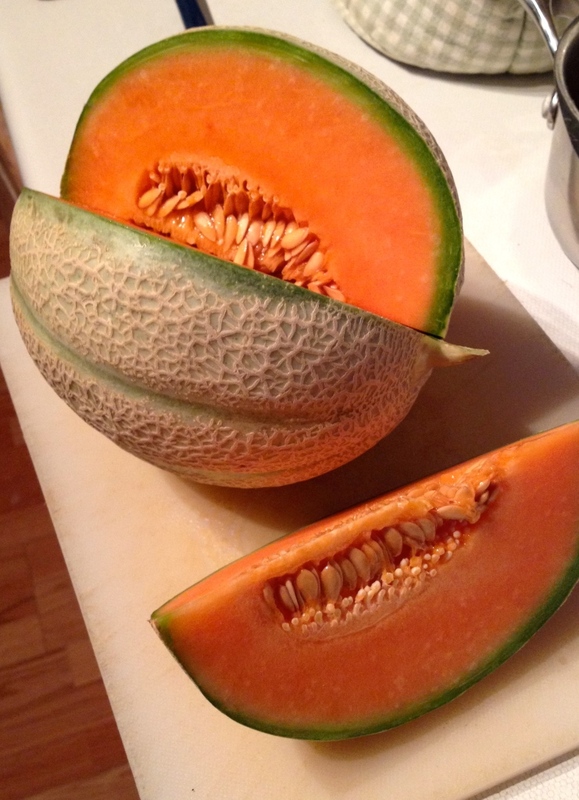 This is by far my favourite kind of melon. It reminds me of summers in the south of France where we ate them endlessly with saucisson. 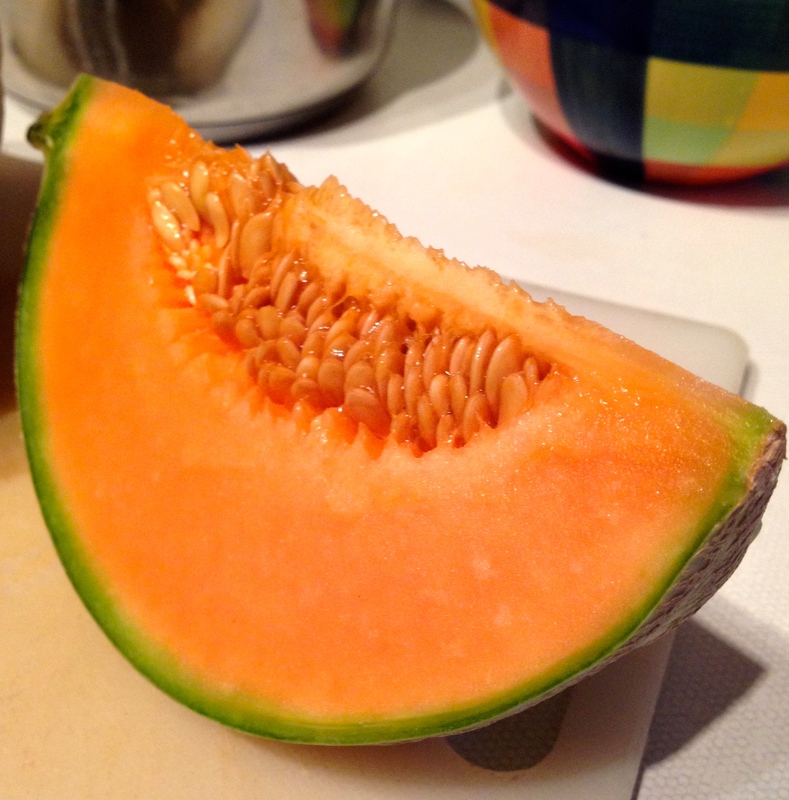 The orange colour of cantaloupe means that it is full of betacarotene, holding some of the highest levels of this antioxidant of all the fruits and veg. Melons are rich in vitamin C, vitamin B6, potassium and soluble fibre making them a good fruit for sodium and cholesterol levels in the body. I was always taught that the nicest ones are the ones with a bit of give when you press the end and that smell delicious even through the skin – so never be afraid to do a bit of rooting around for the ripest at the supermarket! Posted in Blog, Good foods and tagged antioxidants, betacarotene, fruit, melon, soluble fibre, vitamin C.